Hope everyone saw my last posting regarding Eddy Barrows (Nightwing, Superman, Teen Titans) <http://www.comic-art-ink.com/eddybarrows.html> and that he was accepting commission requests for the upcoming NYCC show. He still has a few spaces left. Now, Daniel HDR (Green Lantern, Lady Death, Texas Chainsaw Massacre) <http://www.comic-art-ink.com/danielhdr.html> will also be attending the show in October and is willing and ready to take on your requests for commissions. If you are interested in getting something from either artist please drop me a line and let me know. Secondly, I am in the process of uploading a large number of pages to the website. Pages included are from Rodney Buchemi (FlashPoint: Legion of Doom, X-Men Forever, Marvel Adventures) <http://www.comic-art-ink.com/rodneybuchemi.html> all three issues from DC Comics “FlashPoint: Legion of Doom” (some pretty violent stuff! ), and “JLA 80 Page Giant” with a story featuring John Stewart and Zatanna! And from Marvel, Rodney did a great job on “Marvel Adventures: Heroes” featuring Earth’s Mightiest Heroes, the Avengers! Also being uploaded are all three issues of “Batman and Robin” by Greg Tocchini (Batman and Robin, Fantastic Four and Marvel Cover artist) <http://www.comic-art-ink.com/gregtocchini.html> , also his two issue fill-in on “Fantastic Four” featuring the Inhumans and the Kree! Lastly I am uploading some of Eddy’s final pages from his spectacular run on Superman, Issue #’s 709 – 711. 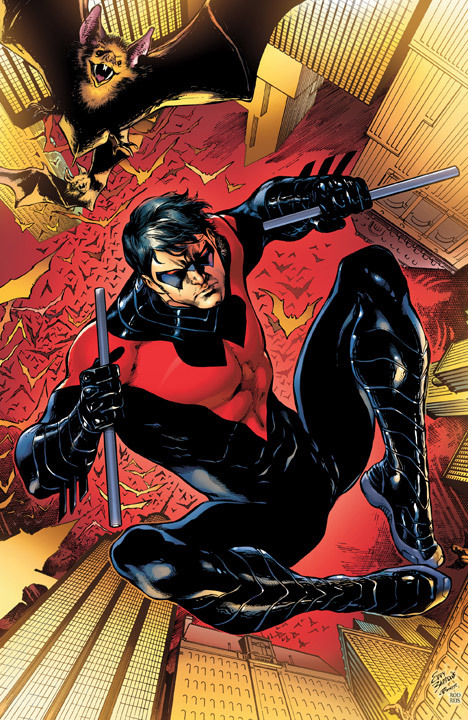 There will be more coming including covers for Eddy’s latest assignment, the relaunch of the DC Universe with “Nightwing”. I will have more updates as they occur, until then if you have any questions please don’t hesitate to ask. 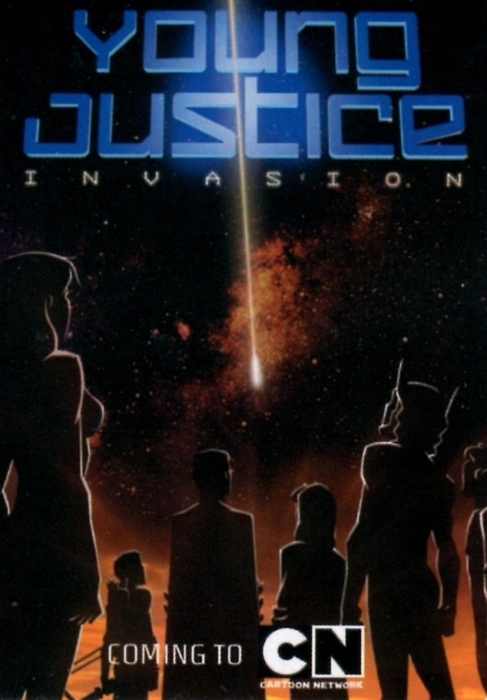 Young Justice: We Want You!